We help customers purchase, sell, store and transport gold, silver, platinum or palladium. J. Rotbart & Co. is a boutique firm specializing in physical precious metals and other tangible assets. We are a true family firm, we listen to your needs and tailor the perfect solution for you. We are independent and our commitment is solely to our clients. Only with us a global web of suppliers, delivery locations and secure storage facilities is within easy reach. Intact reputation backed with logistic support from the industry leaders. Purchase investment grade precious metals safely, securely and discreetly. 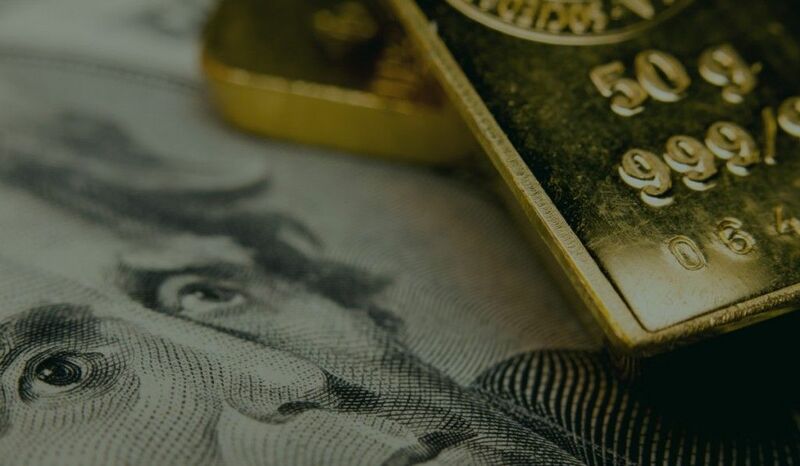 We source gold, silver, platinum and palladium bullion and coins from members and associates of the London Bullion Market Association (LBMA) and the London Platinum and Palladium Market (LPPM). Opening an account is quick and simple. Watch this video to learn how. Purchase investment grade precious metals safely, securely and discreetly through us. J. Rotbart & Co. offers storage solutions at the Malca-Amit group’s global network of vaults. Storage is fully segregated and allocated per client. Ship your precious metals investments in absolute security.